If you have health insurance, chances are your co-payment or deductible has been climbing in recent years. 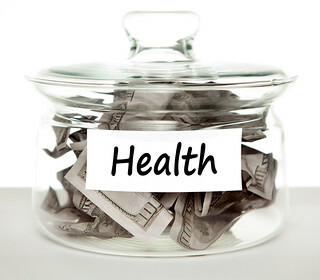 You can really feel the impact if you allow your portion of your medical expenses to be taken out of your paycheck. Health insurance companies have different reasons for increasing costs, but there is one reason that probably hasn’t occurred to you that contributes to the spike: Health care fraud. 1. In May 2011, Gentiva, a national for-profit hospice and home health provider, had to pay $12.5 million for falsely billing Medicare. 2. In February 2012, a doctor in Dallas, Texas, his office manager and five home health care owners were arrested for bilking Medicare out of $375 million. In addition, the licenses of 78 home health care agencies were suspended because of their known association with the doctor. 3. In May 2012, the U.S. Justice Department and the U.S. Health and Human Services Medicare Fraud Strike Force took down 107 licensed medical professionals, including doctors and nurses, in seven states for falsely billing Medicare for unnecessary treatment or treatment that was not provided. The false billing amount totaled $452 million dollars. 4. In March 2013, The U.S. Attorney’s office in Detroit charged 44 people with health care fraud and drug distribution schemes. The scheme involved “patient recruiters” who paid bribes and kickbacks to people who allowed doctors and pharmacists to bill their Medicare, Medicaid and private insurances for certain medications and health services that were not provided or were not necessary. The prescriptions were filled at pharmacies that were also involved in the scheme. It’s easy to believe that health care fraud only affects the people who have been caught committing the crime. But, health care fraud forces both consumers and businesses to pay more money in health insurance. The largest fraud target, Medicare, is paid for by all taxpayers, meaning everyone takes a hit in the wallet. Not only does health care fraud trigger rising health costs, it also means there are fewer medical services available. Some physicians, particularly those with small practices, have left their practice because it has become too costly to operate their business. There is also a loss of doctors and other health care professionals when they are indicted for fraud and have to shut down their practices or agencies and go to prison. Depending on the type of fraud committed, some are able to avoid prison time with help from their attorneys by negotiating settlements with insurance companies. 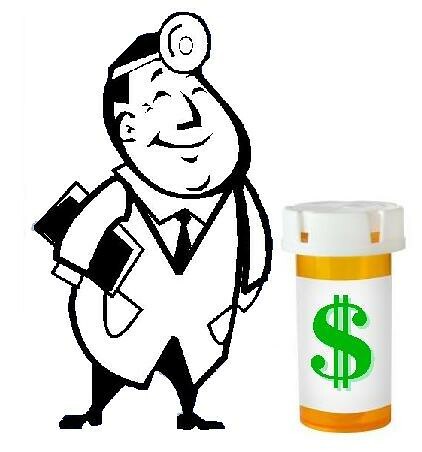 According to FBI statistics, fraudulent health care schemes cost U.S. taxpayers about $80 billion a year. The FBI, which investigates Medicare and Medicaid fraud claims, expects these schemes to continue since the country spends a whopping $2.7 trillion on health care. With that much money available, some medical professionals are willing to risk their careers – as well as their patients’ health – to get it. After researching the issue of white collar crime in our society, Nadine Swayne forwards this article to shed light on the problem. Johnson, Johnson & Baer, a Houston criminal defense lawyer group, can represent you if you have become ensnared in a scheme to commit healthcare fraud or are facing charges. They will aggressively defend your rights to help you regain your life.